Diwali is a festival which embarks a new journey to the new year. This festival is widely celebrated in the country with enthusiasm and happiness. As the country gears up to celebrate the festival of lights and joy, people are equally worried about the after effects the celebration will leave behind. With every passing year, we are suffering from post-Diwali pollution. 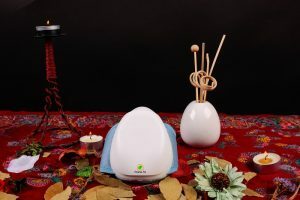 The entire country complains of difficulty in breathing, cough and cold, irritable eyes, and fatigue. 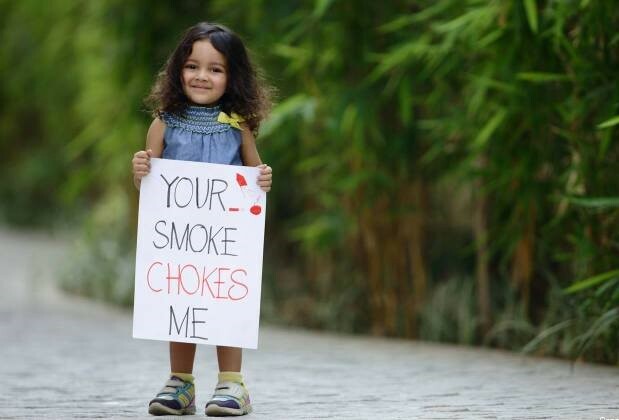 Diwali pollution has become a major concern in 3 consecutive years. Even though the government is trying its best to beat the air pollution, it has hardly made any difference when it comes to maintaining the air quality index. To keep your friends and family safe from Diwali pollution, here are 6 ways you can beat Diwali pollution. Children are always excited about firecrackers, as they easily relate it with celebrating Diwali. However, one must keep in mind that candles, matchsticks, and firecrackers are the potential danger to anyone. To avoid any mishap, it is advised to keep an eye on the children, as they can be fearless and careless at times. 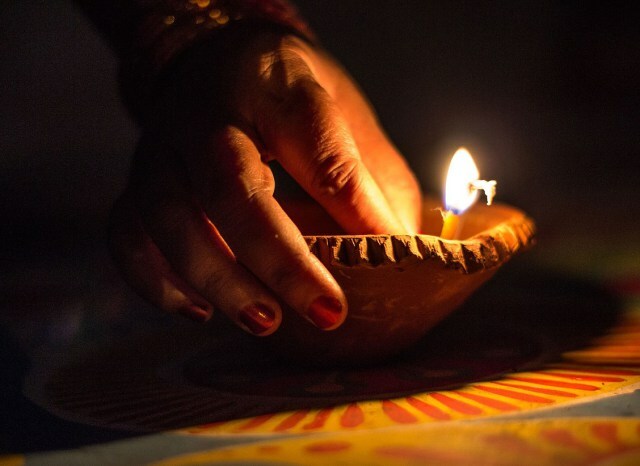 We understand Diwali is often associated with lighting diyas. Lighting diyas on the passageways in the house or near the curtains of the doors must be strictly avoided. Encourage your loved ones to light one diya at a time to be on a safe side from any accidents happening. It is never too late to be prepared for any unwanted accidents during the festival of joy and happiness. In case of any fire emergency, simply pour ample water. One can also keep a blanket as a backup plan, supposing if water bucket is not handy. Having a properly ventilated space is extremely important in any occasion. A room with full of your family members and guests with no ventilation will make everyone feel uneasy. Having the doors and windows open will help the air flow through, keeping the room fresh and airy. We have all grown up to believe that celebrating Diwali means burning firecrackers. Firecrackers are the main culprit to the unbearable smog the very next day. The poisonous chemical mix discharged from firecrackers affect people with asthma and other respiratory disorders and persons who have multiple chemicals sensitivity. Do not get exposed to direct smoke as it may lead to choking effect. Stay away and cover the nose and mouth. Preferable to stay indoors with windows and doors closed. Use an air conditioner or air purifier with a good filter during the heaviest fireworks celebrations. In this festive season, protect your loved ones from the rising pollution, and celebrate with zest and life. Did you find the article useful? Do you have anything to suggest, feel free to write to us in the comment section! Also Read: WHY IS WEARING AN ANTI POLLUTION MASK A NECESSITY IN DELHI?